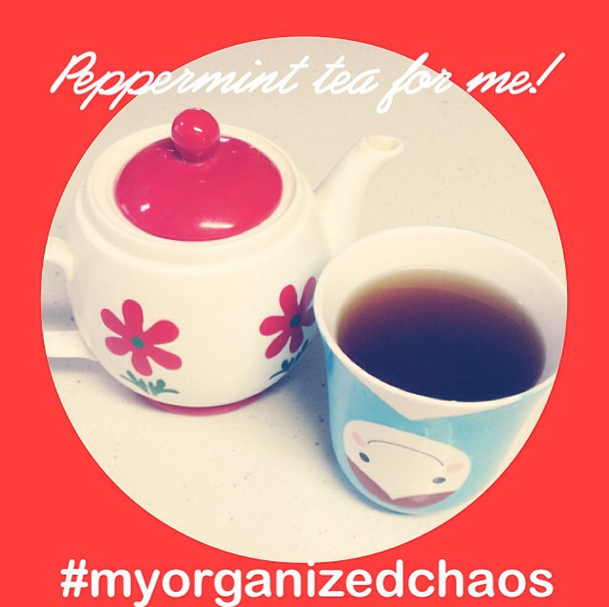 jojoebi designs: The My Organized Chaos Challenge - Are You In? 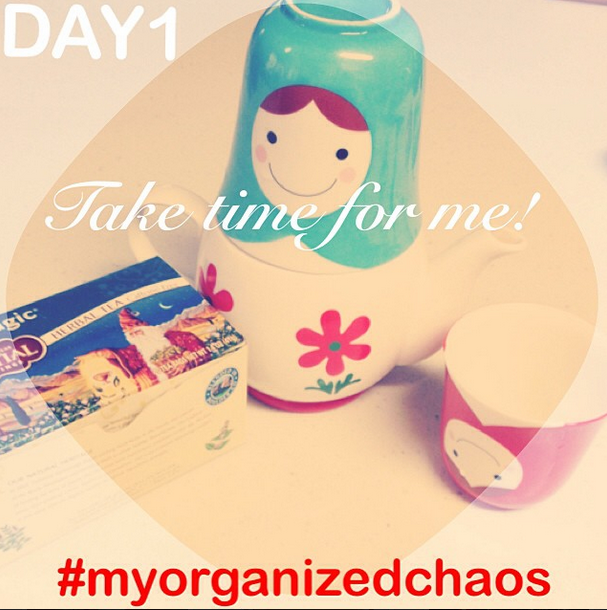 The My Organized Chaos Challenge - Are You In? 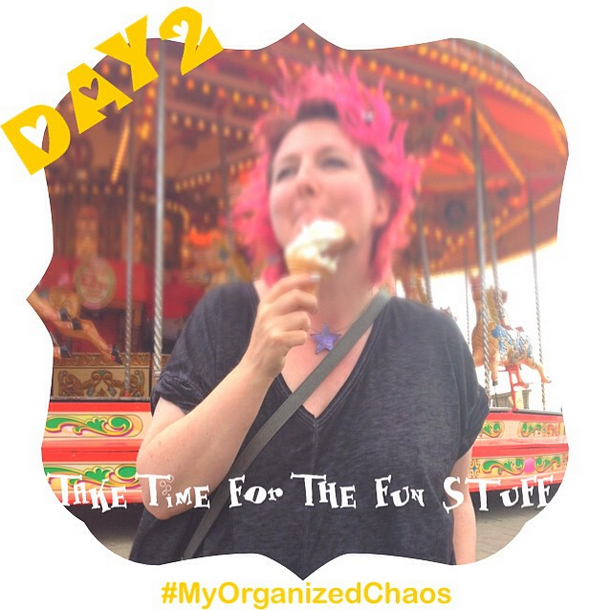 OK, this is the deal...Moms often get pushed to the bottom of the pile, and self care and feeling good about yourself gets thrown out of the window, the #myorganizedchaos challenge is to help you start making a bit of time for YOU and get you back on track! To join you need to follow me on Instagram HERE and/or Facebook HERE the check in for the daily challenge. We started yesterday, so you can jump in now! Take time for me, make yourself a nice cup of what-ever-you-fancy and take 10 minutes to sit and actually enjoy it, no distractions! Or the view from your deck as you sip your cuppa, or maybe your sleep babe as you catch a bit of me time as they nap! Post your picture on Facebook and/or Instagram* tag me and use the #myorganizedchaos so I can find you if the tagging doesn't work. Easy peasy! *You can set up Instagram so it posts directly to your Facebook wall.